The IWC Level 1 Discovering Italian Wine ONLINE Course is the ideal way to discover Italy—the most important country for imported wines into the US—and her beautiful wines! Are you just getting started on your wine journey or expanding out of your comfort zone (California, France, etc.) into the sometimes-daunting wines of Italy? 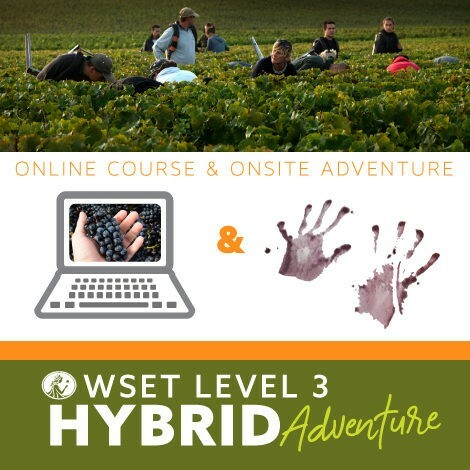 This course was specifically designed for people in wine service or sales (on- or off-premise) to jump-start their careers, but it’s also a great way for consumers and aficionados to get a quick initiation in Italian wine knowledge. An easy to understand introduction to the often-complex wines of Italy, Discovering Italian Wine is a great place to begin an immersion into the wonderful world of Italy, especially for those wanting to pursue the Italian Wine Professional. Please note your course starts immediately upon enrollment and you have six-months of access! Discovering Italian Wine is a fun, unpressured course that provides an introduction to Italian wines and grape varieties. There are seven lessons, each presenting a manageable amount of relevant information about Italian wines that are important in export markets. 6-months of access from the time of registration. Online exam consisting of 30 multiple-choice questions that need to be answered in 40 minutes. Students must score at least 75% to achieve the IWC Level 1 Certificate. Discovering Italian Wine is entirely online, so it is available on your own schedule. You can start at any time. The entire course will take most students approximately 3-weeks provided they spend 3-hours a week in the course. It is recommended taking it slowly and concentrating on each lesson individually, so you will have three weeks to complete the course from the time you start. Tasting Italian wines during the course is a great way to get the full measure of the course material, but it is not required. There is no tasting component to the final exam. At the end of Discovering Italian Wine, there is an optional final exam. The exam is taken online by appointment with a proctor, any day, anytime. There is no additional cost for this exam. The test is 30 questions long, with a variety of question types. A practice exam is available after the last lesson to help prepare for the actual exam. Students who pass the exam will be able to print a certificate of completion (or can have one printed and sent to them for a small fee). Most importantly, after completing Discovering Italian Wine, you will be more comfortable with and knowledgeable about Italian wine, and those who work at restaurants or in wine sales will likely see immediate results in their ability to sell more and better Italian wine. For anyone pursuing an extended program of wine studies, Discovering Italian Wine is a great way to break the ice in the difficult area of Italian wine. 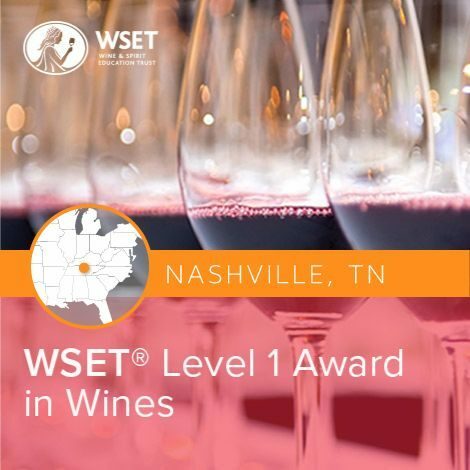 Situations vary depending on each individual’s background and goals, but we would generally recommend that those following the Court of Master Sommeliers (CMS) program take Discovering Italian Wine between the introductory and certified levels, those working through the Wine and Spirit Education Trust (WSET) program take it between levels II and III, and those in the Society of Wine Educators (SWE) program take it before doing the CSW. I was truly impressed by Napa Valley Wine Academy’s online classroom. The platform was very user friendly and the coursework was clearly organized. The flexibility of taking an online course made my life profoundly easier, without sacrificing excellent education. Each quiz compounded the information brilliantly. Additionally, the practice exam truly set me up for success. 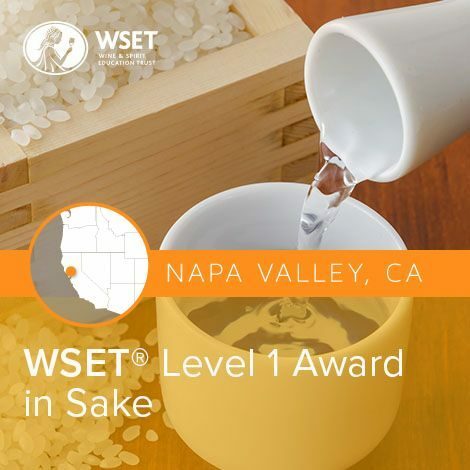 I highly recommend using Napa Valley Wine Academy for wine education.